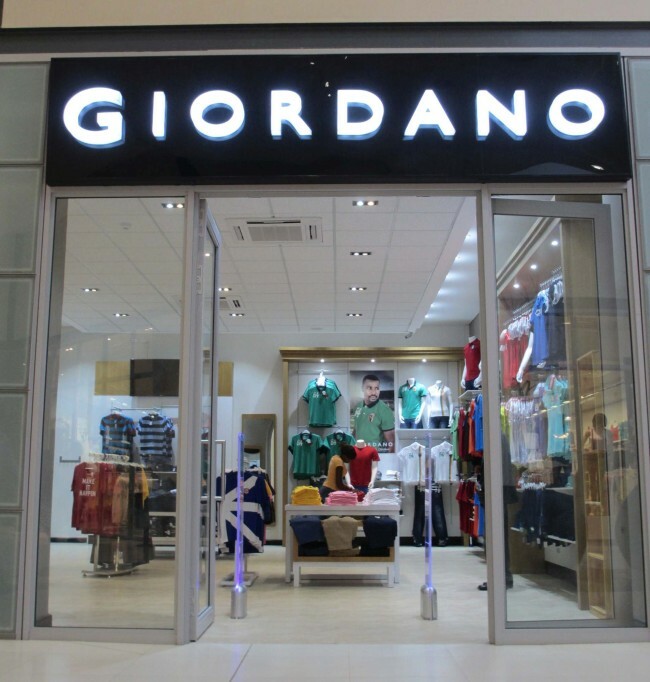 Giordano, the global apparel retailer has become one of the first major international fast fashion brands to enter the Zambian clothing market with the successful opening of its store in Lusaka at East Park Mall. The move sees Giordano expanding its operations in the African continent – alongside its presence in over 40 other countries across Asia, Australia, Canada, Central America, Eastern Europe, Central Asia and the Middle East. 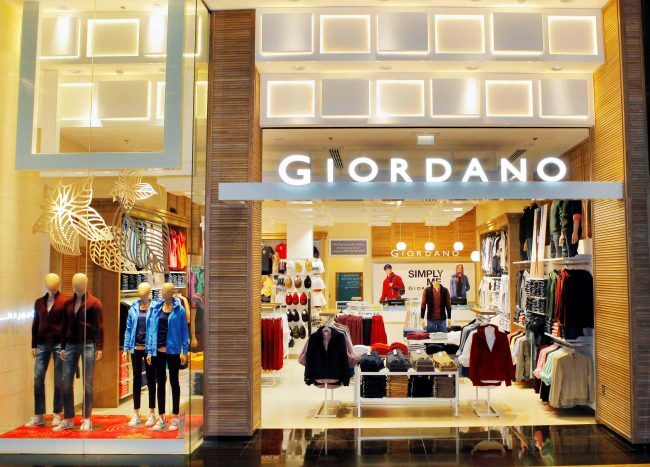 In the Middle East alone, Giordano currently operates more than 260 stores and with over 2,500 stores globally. “Giordano is strengthening our franchise business and we are proud to successfully open our first store in Central Africa. Our footprint is definitely making a mark, both in providing essential fashion pieces and in growing our stores. We congratulate Giordano Zambia for a splendid launch. 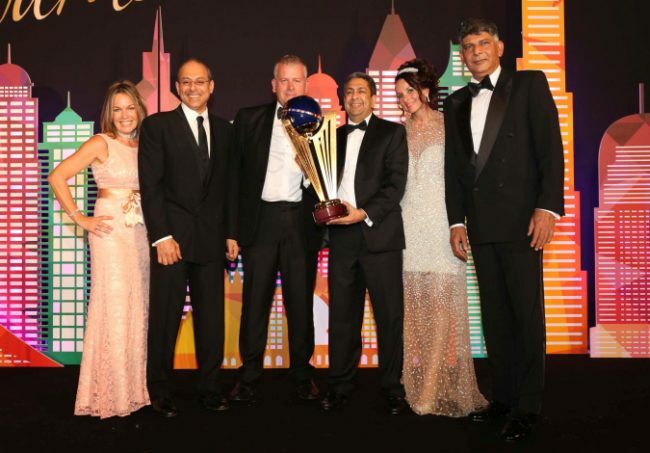 Giordano will continue to bring products that are relevant, timeless and known for our quality, simplicity and innovative fabrics,” said Ishwar Chugani, Managing Director of Giordano Middle East FZE and Executive Director of Giordano International. 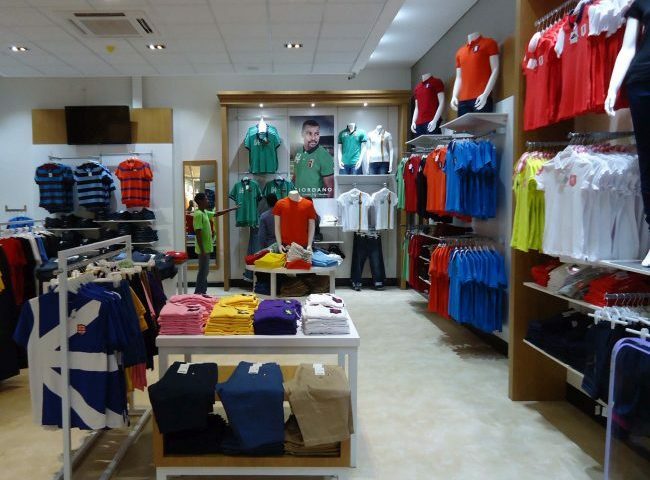 Giordano has plans to open more stores in Zambia in the near future including two in the capital Lusaka, one in the main tourist town of Livingstone and one in Ndola, the main industrial town in the north. The company has also sets its sights on expanding into neighbouring countries such as Botswana, Namibia, Angola, Tanzania, Uganda, Kenya and South Africa. 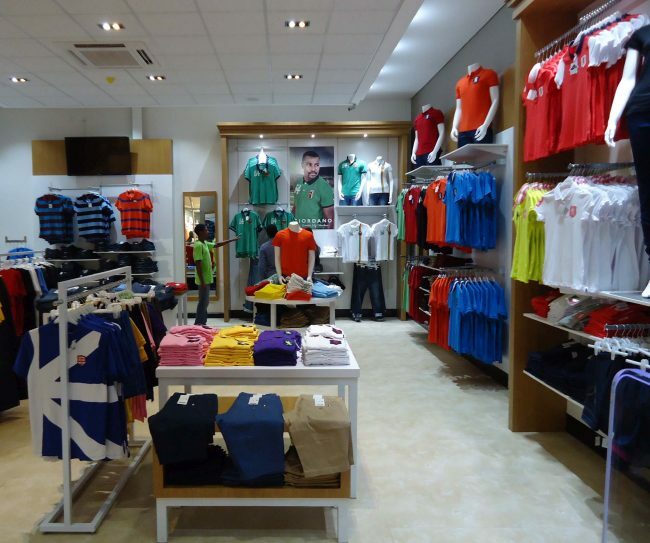 In celebration of its store opening, Giordano in Zambia launched specially-designed Zambian men’s and women’s polo shirts with the number 64, signifying the country’s years of independence. Giordano also signed Christopher Katongo, a former national football team captain and 2012 African Footballer of the Year, as its brand ambassador.